Why are you running? What are you running for? How fast can you run? A Wh-question begins with a question word. This lesson will show you how to use them. Question words are who, what, which, whose, where, when, why and how. We use a Wh-question to ask for information. You can see the different with the lesson Short Questions and Answers. The structure of the Wh-questions are similar to the Yes/No questions, but we add a question word at the beginning. Wh-question + Auxiliary verb + Subject + (verb)? Who do they play with? Whose book did you borrow? 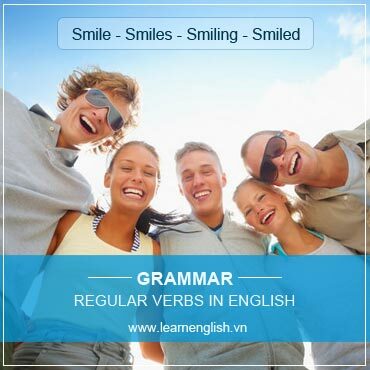 The main verb be also comes before the subject in questions. If there are more than one auxiliary verb, only the first one comes before the subject. The rabbit have been running – Where have the rabbit been running? I should have told you about the mistake – What should I have told you? 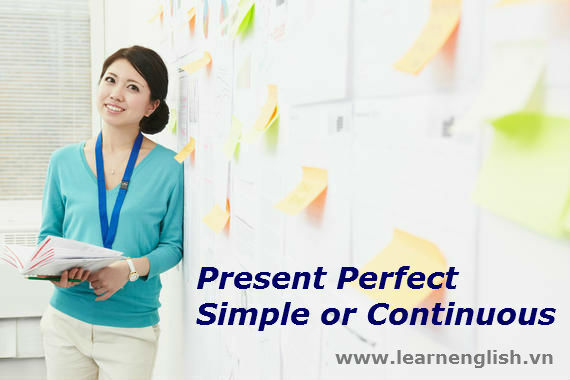 Wh-questions in Present Simple and Past Simple tenses. We use the auxiliary verb “do” with the verb in Present Simple and Past Simple. Wh-question + do/did + Subject + Verb? When do we meet at the airport? Whose course did you take? Wh-question + will + Subject + Verb? When will we meet at the airport? Why shall I go to work so early? How will you get to school? Where will you meet him? What will you do for your living? Whose course will you take? 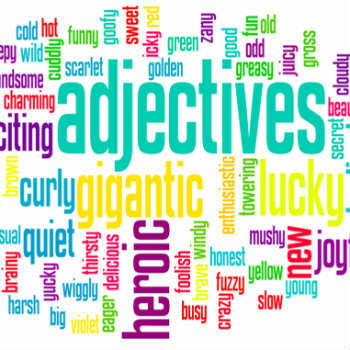 What and How can go with a noun or an adjective to make a question phrase. Look at the example below. What colour is your jacket? What time do you finish your exercise? How many candies do you have? How much did you spend at the tour? How much time do you spend for the test? How come I didn’t see you at school? Choose the correct question word. You have got superb information these. can make some areas convenient and cozy. Real estate was sold at auction in a way that you’d probably buy livestock or sheriff. will pay for the house. topic. You know so much its almost hard to argue with you (not that I personally will need to…HaHa). I think it is imperative that certain meditates and creates just focusing the mind. is also often the case with your an online business. thnx for sharing your cool website.